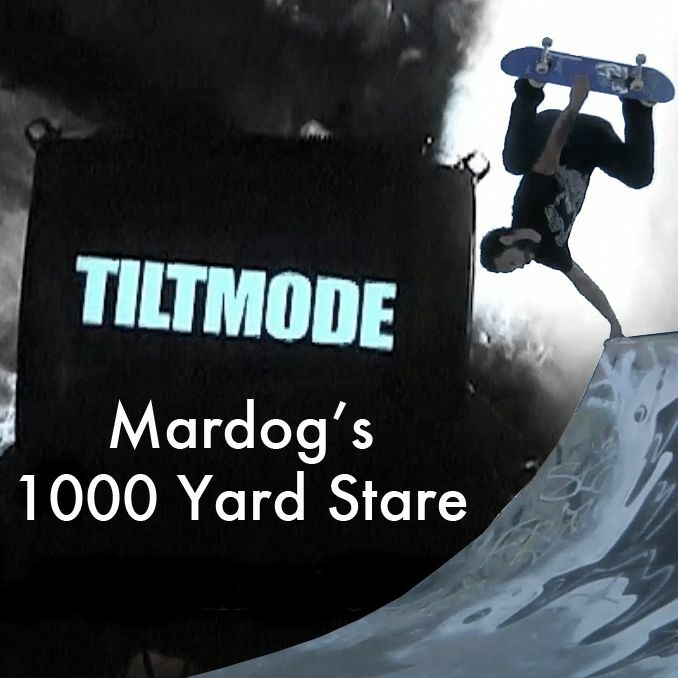 Tiltmode Episodes #6 brings you the ever so popular Mardog Files. 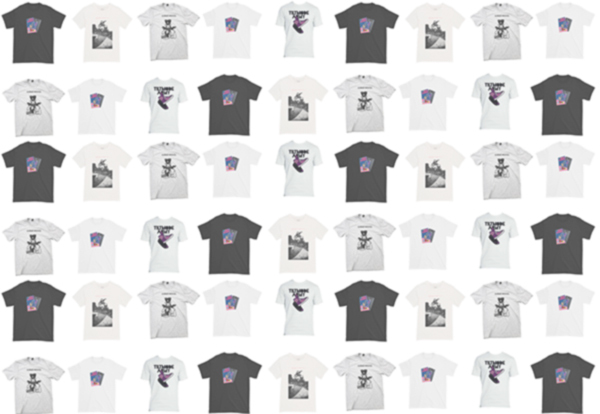 This one titled “1000 yard stare.” Jam packed with all sorts of goodness. If you like friends, bbq, gambling, cliff diving, parties, try tip, DIY spots, mini ramps, assault rifles, barriers, skateparks, famous and not so famous bands and a ton of skateboarding, chances are you will love this episode. Grab yourself a cold one, sit back and enjoy!